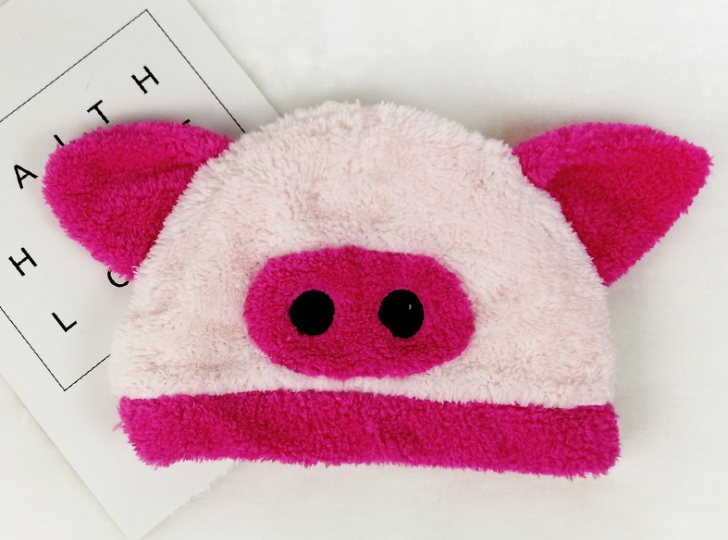 Cute Animal Baby Soft Coral Fleece Hat.The hat is made of Coral fleece . 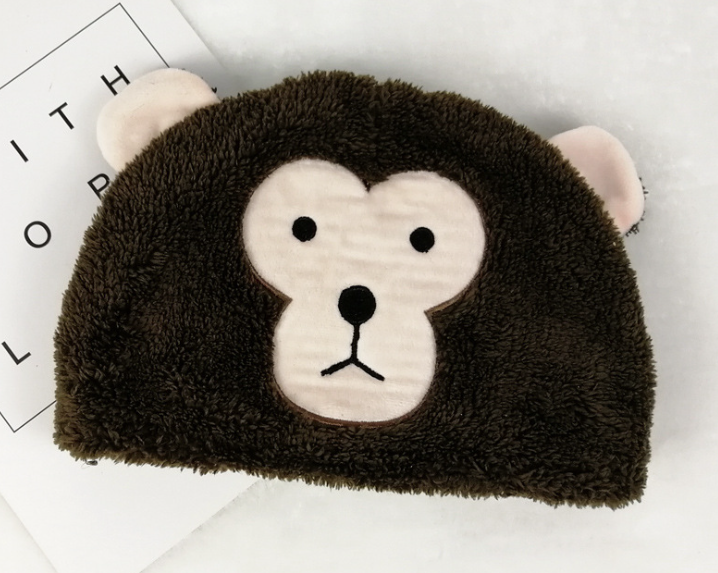 Hat is very soft and exquisite,it will not hurt babies' skin.It's very suitable for babies to wear. Coral fleece is thick. This is a necessary outproduct product for baby in winter. It can be worn directly to sleep. Besides,animal shape is very cute. It's the first choice for babies . 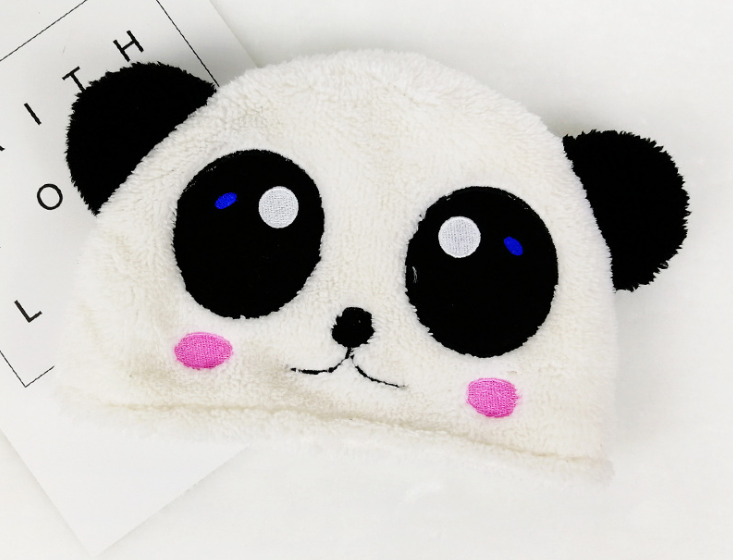 Looking for ideal Cute Animal Fleece Hat Manufacturer & supplier ? We have a wide selection at great prices to help you get creative. 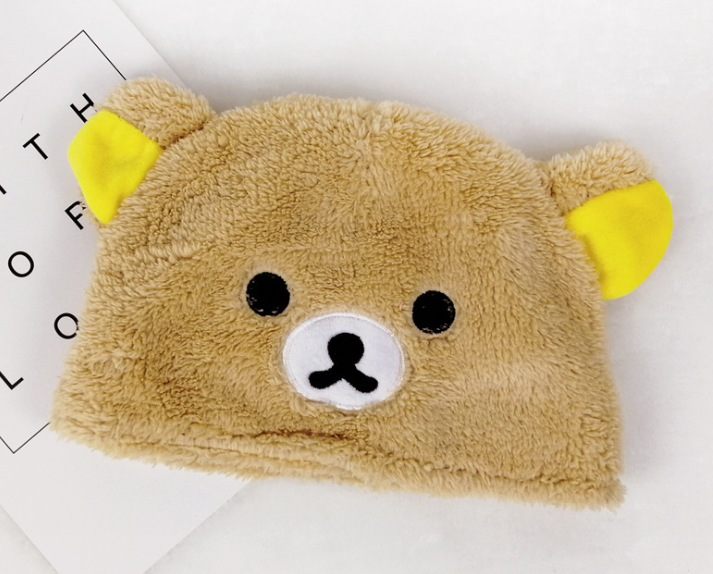 All the Baby Fleece Hat are quality guaranteed. 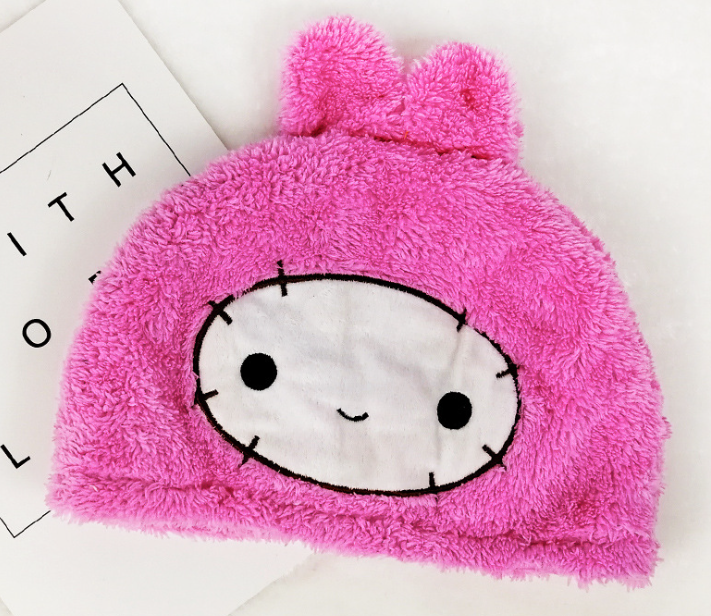 We are China Origin Factory of Soft Coral Fleece Hat. If you have any question, please feel free to contact us.